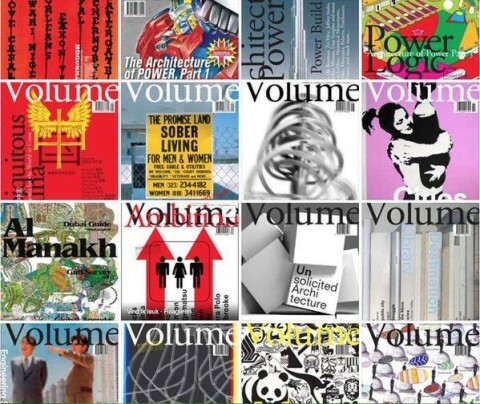 Surprise a friend (or yourself) with a subscription to Volume and take your pick of a free back issue from our trove of treasure. 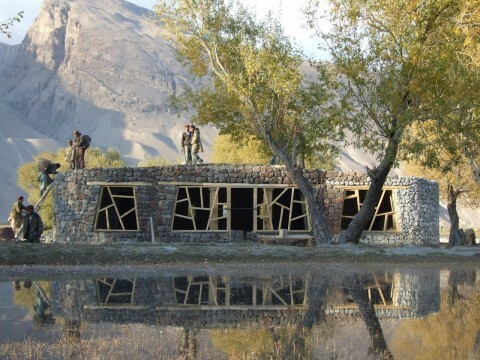 Any idea who was the original architect? The GDELT Project, “a real-time network diagram and database of global human society for open research”, has created an intriguing map that provides insight in protests and conflict situations around the world. 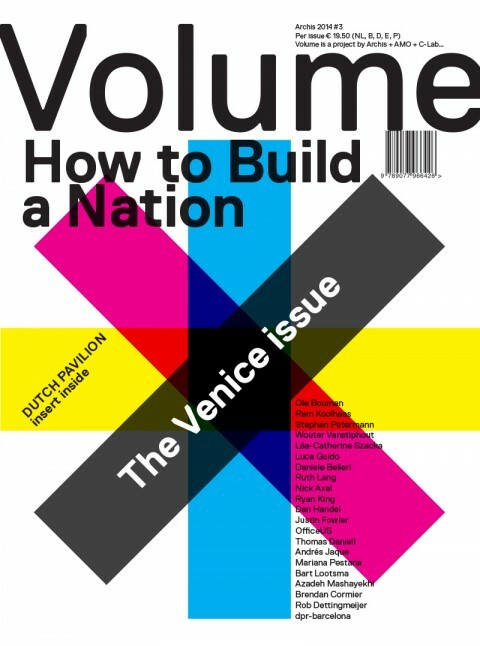 We just launched Volume’s 41st issue, ‘How to Build a Nation’. In the coming weeks we’re going to publish a selection of articles, and for those who are interested how the issue looks and feels we have uploaded a preview. Volume #41 — Out Now! 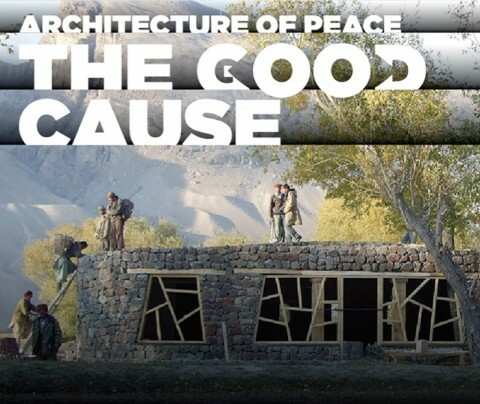 As you may know, our exhibition The Good Cause is on show until 1st June at Stroom The Hague. 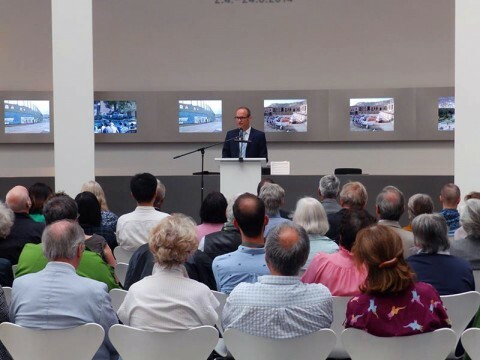 Earlier this month, ArchiNed, one of the Netherlands’s major architecture websites, published quite a positive review about the exhibition. 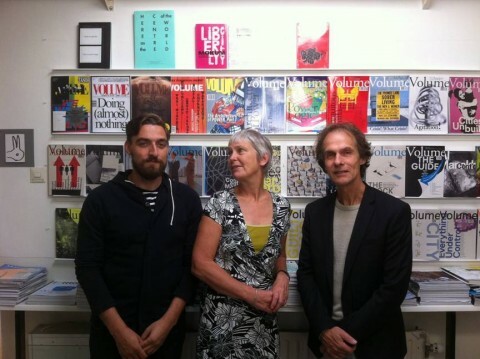 Last month we officially launched Volume’s 39th issue, ‘Urban Border’. In the past weeks we have published a selection of articles, and for those who are interested how the issue looks and feels we have uploaded a preview. Enjoy! Click here to learn more about Volume #39. 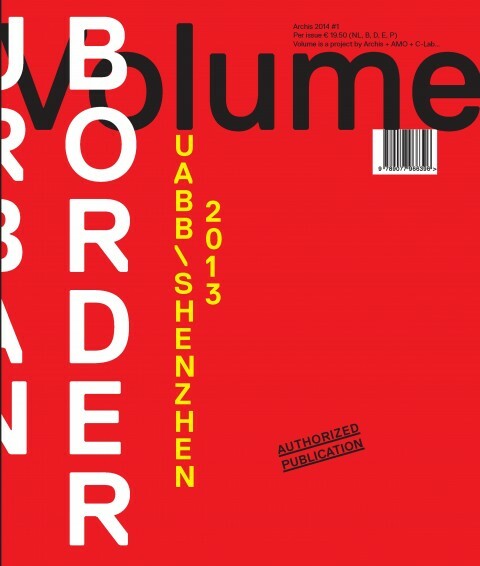 Volume #39: Urban Border — Out Now! 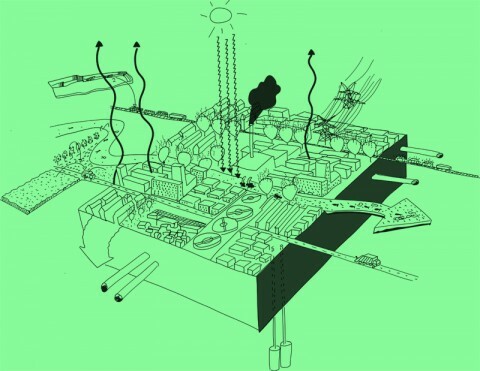 The 2013 Bi-City Biennale of Urbanism\Architecture in Shenzhen took ‘urban border’ as its theme. For good reason. If there is a place to study ‘border’ as condition, it is Shenzhen. 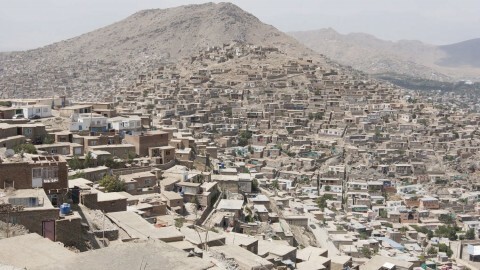 Demographic, territorial, economic, political, social, and legal borders created this fifteen million city in less than thirty-five years, and drive its further development. The transformation of this ‘factory of the world’ into a post-industrial economy and society, the disappearance of the Hong Kong-Shenzhen divide in 2047, and the reconciliation of state capitalism and communist rule, are but three of the challenges Shenzhen is facing, to which its role and position in the larger-scale development of the Pearl River Delta can be added. We’re Proud to Present the Official UABB Catalogue! Last December, the editorial team of Volume spent three weeks in Shenzhen to work on the official catalogue of the 5th Shenzhen Bi-City Biennale of Urbanism/Architecture (UABB). 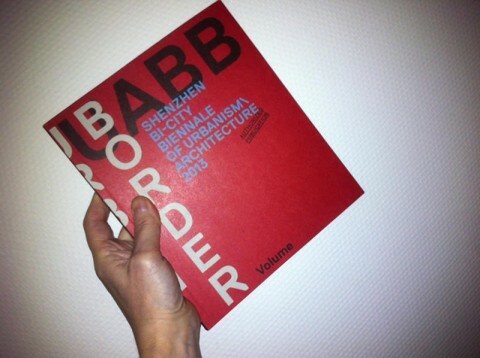 The UABB Catalogue was presented on Friday February 28 with a special event during the Biennale’s closing ceremony. 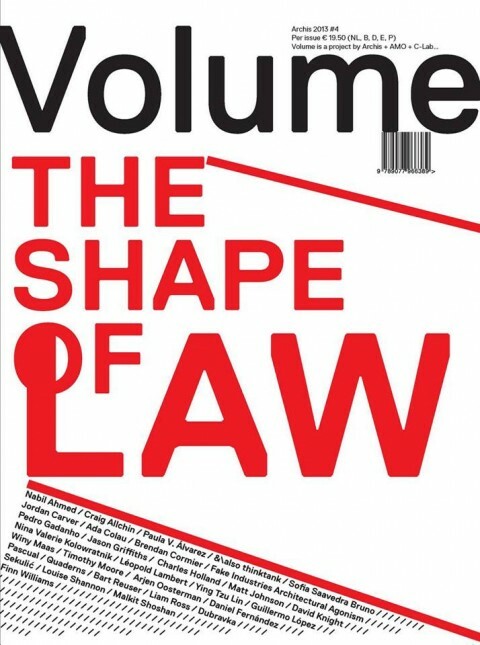 On January 31st we launched Volume’s 38th issue – The Shape of Law – with a special event at Post Office in Rotterdam. For those who haven’t seen the issue yet but can’t wait to get their hands on it, here’s a little preview! 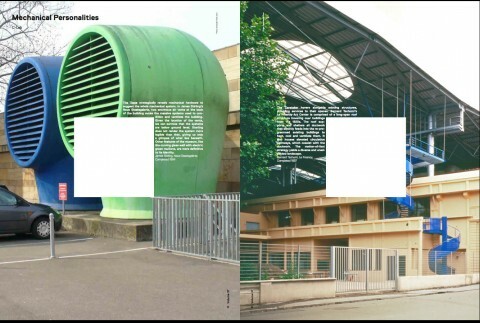 Architecture, environment and digital culture magazine Bracket asks: What are the collective projects in the public realm to act on? 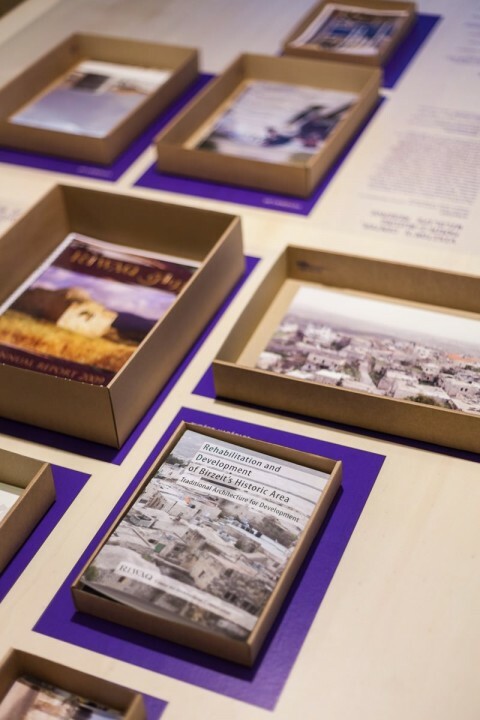 How have recent design projects incited political or social action? 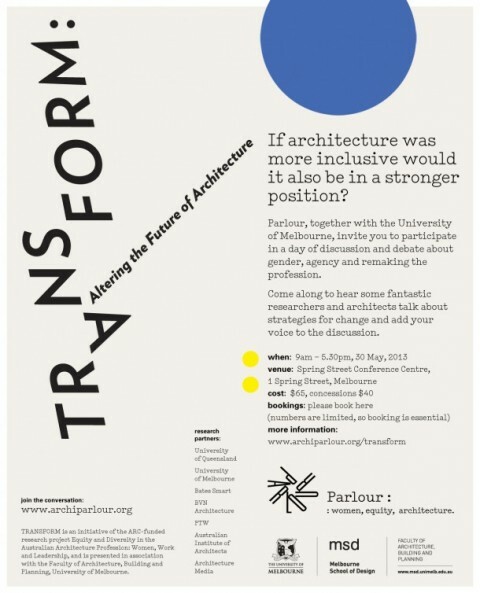 How can design catalyze a public, as well as forums for that public to act? 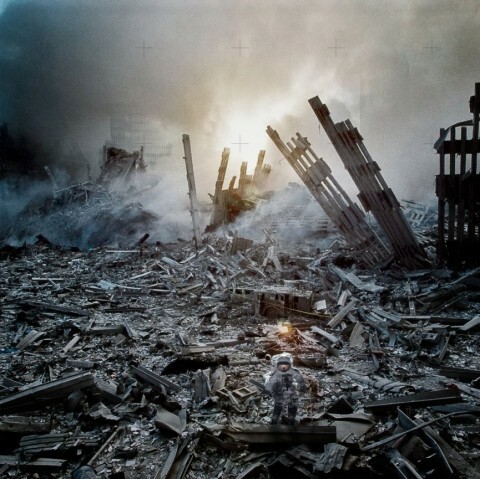 What is the role of spatial practice to instigate or resist public actions? 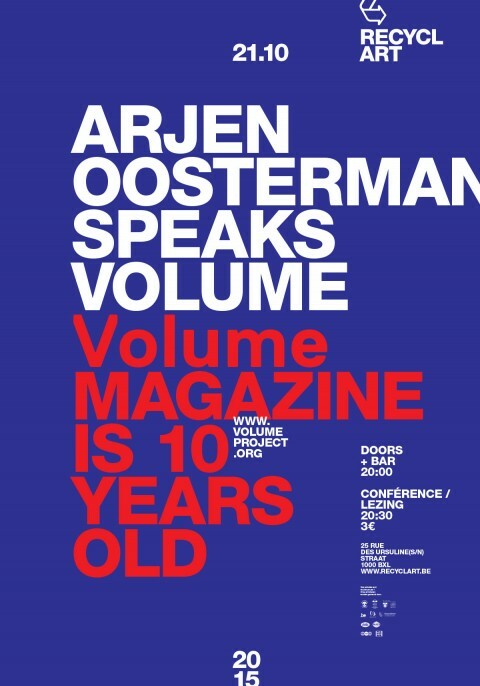 For all of you who aren’t able to attend the Volume #38 launch event tonight at Post Office Rotterdam and who cannot wait until it reaches your bookstore and who -strangely enough – are no subscriber yet, you can order the issue here! 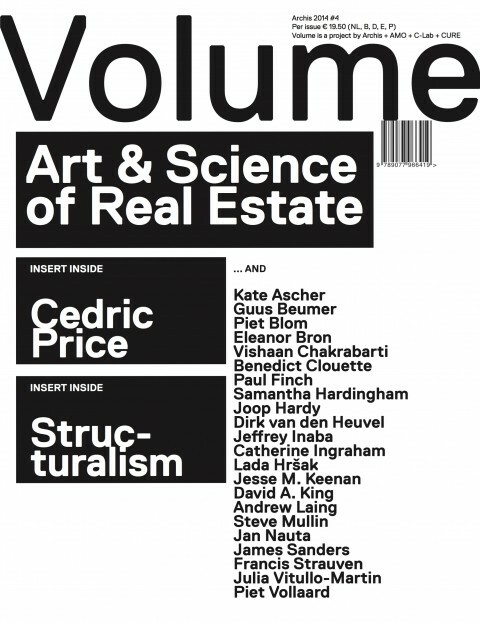 Volume #37 — Out Now! The November storms in Amsterdam were no fun, but at least they produced enough wood to print our next issue. In two weeks Volume 37 will be released, dedicated to mechanical systems, but today we can already give you a sneak preview. 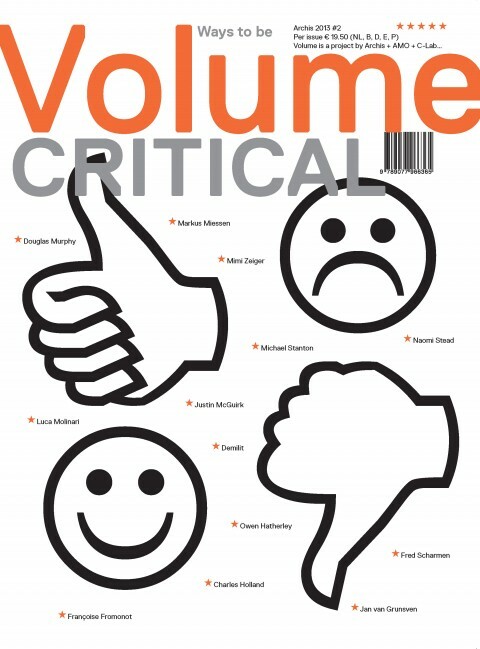 Volume’s 36th issue, Ways To Be Critical, discusses the role of critical thinking in a world dominated by tweets and likes. Dutch artist Dadara wants to question the meaning of the ‘Like’ with his latest installation, a giant Facebook thumb that was burned during this year’s Burning Man festival in the desert of Nevada. 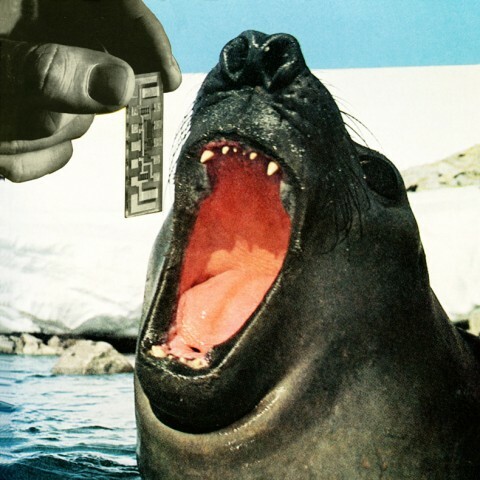 From 12 to 14 June, 2014 Criticall will be hosting the 1st International Conference on Architectural Design & Criticism at the Escuela Técnica Superior de Arquitectura de Madrid. 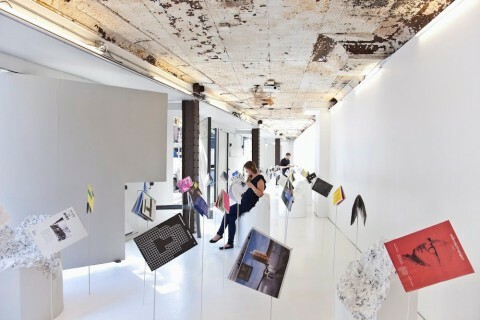 After two successful cycles, the Zagreb Society of Architects set the stage for the third edition of international series of concept-based architectural competitions entitled Think Space. Featuring a number of established architects and curators, the program continues to re-think space in the 2013/2014 season. 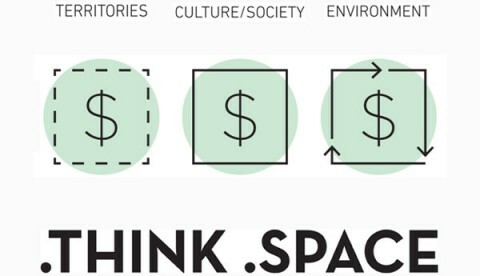 The new theme of Think Space, MONEY [The Echo of Nothing], was devised by architects, publishers and bloggers Ethel Baraona Pohl and César Reyes Nájera of dpr-barcelona. Any Questions for Winy Maas? 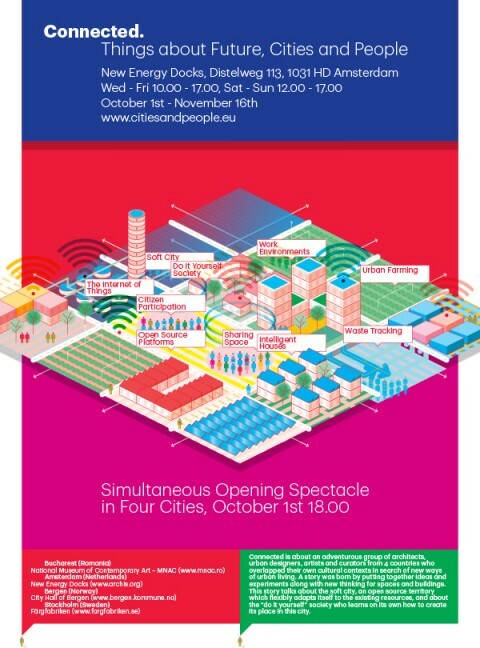 This Friday, managing editor Brendan Cormier and editor-in-chief Arjen Oosterman will be visiting Winy Maas, co-founder of MVRDV, on the role of rules in urban design. 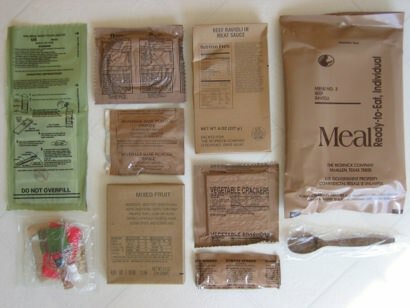 Are there any questions you’d like asked? 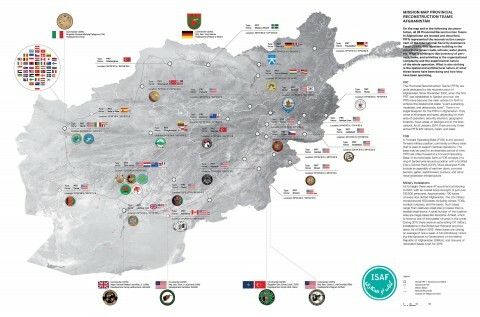 Please send them to bc@archis.org! 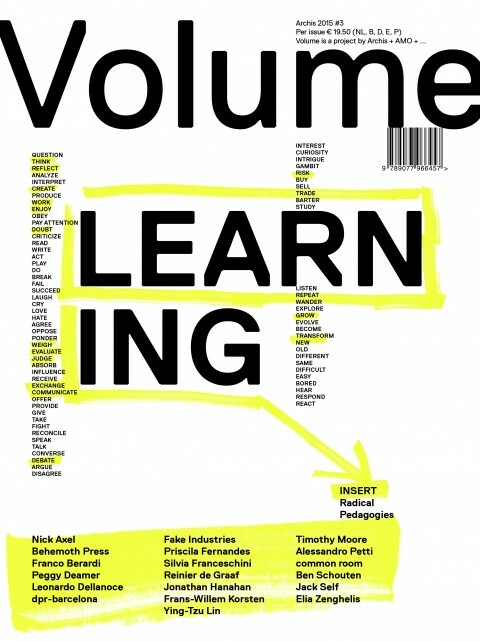 Last month we launched Volume’s 36th issue, ‘Ways To Be Critical’. 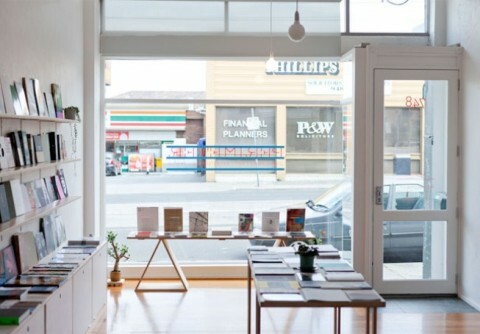 We published a selection of articles from the issue here on the blog so you can get a little glimpse of what’s inside. 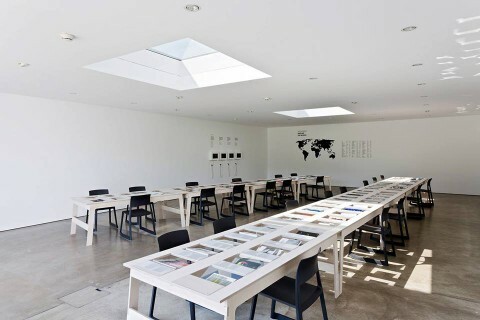 ‘Post-starchitecture’ is one of the terms used to describe the main theme of the recently released book Reactivate! Innovators of Dutch Architecture. Written by A10 editor-in-chief Indira van ‘t Klooster and published by Trancity/Valiz, it portrays a new generation of architects, designers and planners in the Netherlands who have left behind the urban master plans and iconic concepts, and taken a more small-scale, DIY and community-focused perspective on city-making. 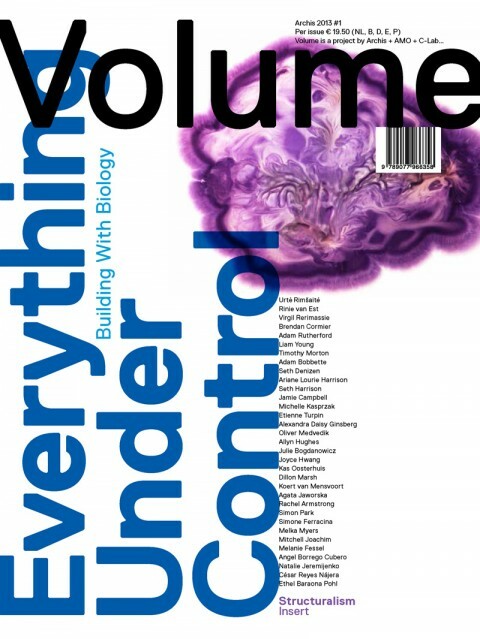 Last week we released Volume’s 36th issue, ‘Ways To Be Critical’, and we’re proud of it! Be sure to get your hands on a copy — order the issue online (hit ‘Order back issue’), or click here to find a list of bookstores around the globe that sell Volume. 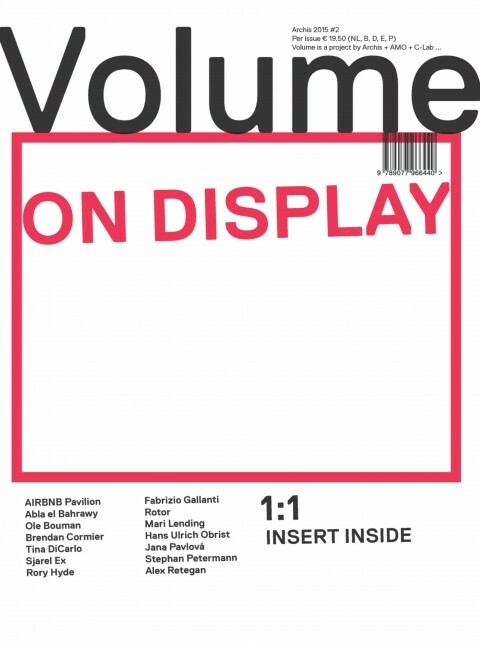 For all those people who can’t wait to check it out, we’ve compiled a preview of Volume #36. Newcastle-based graphic artist and photographer Andy Welsh has made a series of digitally manipulated photos that give new meaning to world-famous pieces of architecture. For a feature in our upcoming issue on criticism, we’re soliciting readers to send us a pair of images, of a building they like and a building they don’t like, with either a thumbs up or a middle finger. 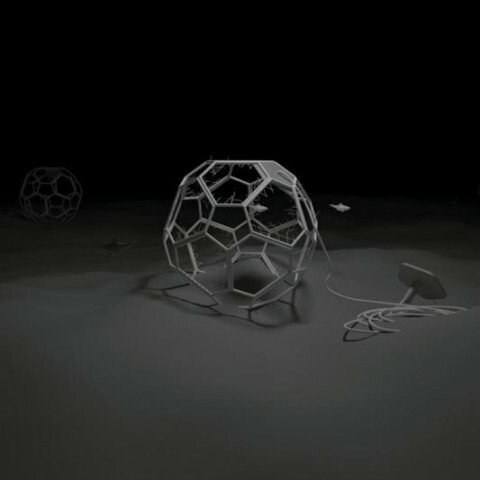 Here are some of the early submissions. 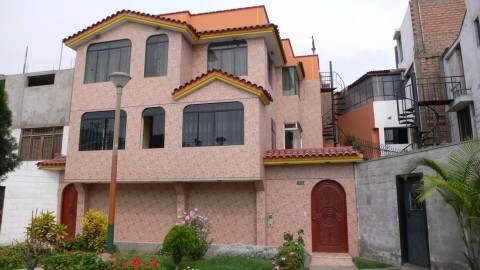 Check out the other photos on Facebook. 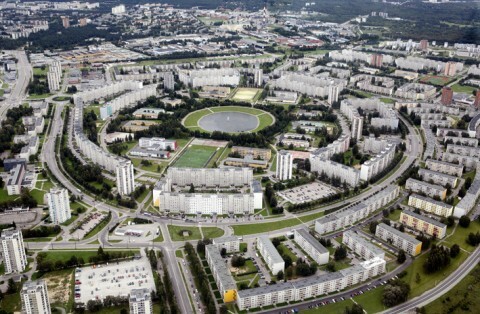 The Tallinn Architecture Biennale 2013 invites architects and professionals in related fields to take part in the TAB 2013 Vision Competition and envision the future of an iconic circular block-housing district in Tallinn, Estonia – Väike-Õismäe (Little Blossom Hill). 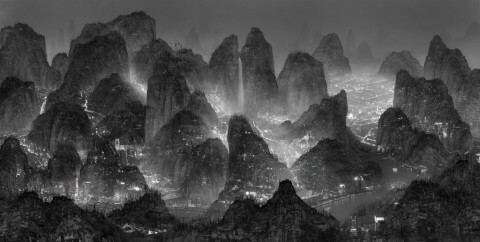 Chinese artist Yang Yongliang recently released a new project that will be on view at Galerie Paris-Beijing from from March 14th to April 27th. The impressive collages aim to represent the potentially devastating effects of uncontrolled urbanization and industrialization. 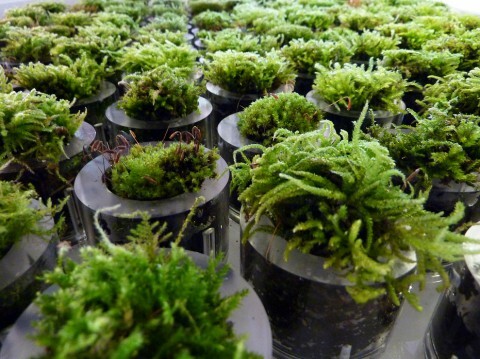 Artist Lena Steinkhüler’s bachelor graduation project at the University of Applied Sciences in Dortmund explores abstract plants and creatures which change their forms because of insufficient living space, and adapt themselves to the surroundings of the metropolis New York City.